For AngularJs, the most powerful component continues to be directives. Let’s understand what directives mean here. It is nothing but an extended version of the HTML attributes with the prefix ng added to it. With the ng-app, you can initialize the AngularJS application. Similarly, using the ng-init directive you can initialize the application data. 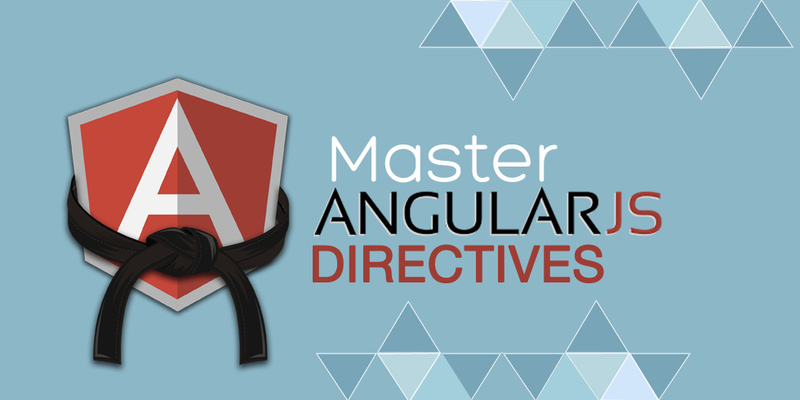 In this article, we will talk mostly about the custom directives, and how you can master these directives thus making your AngularJS based application worthy for users. Remember, your aim is to offer a good application that can empower the users. Set the controller instance for the variable booktype while using child directives. You need to understand the child directives are assets of the parent directive, and will act on their command. When you have gained expertise on managing the AngularJS directives, then you can manage the pages of the application in a more determined manner, without working too much on the code. The user experience will be enhanced with the use of directives, and the debugging would be less complicated. Semaphore Software offers expertise in AngularJS application development. Get in touch with us via info@semaphore-software.com, to discuss your requirements further.